Laid back on a Sunday afternoon :). This is such a fun sweater! 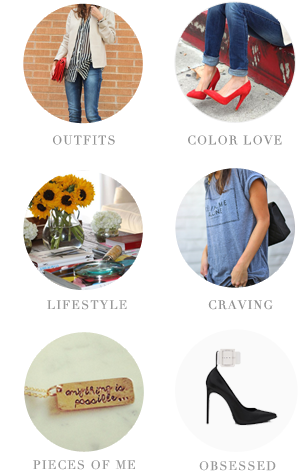 Love this laid back look. This is too cute! I love soft, cozy sweaters for Summers by the beach. 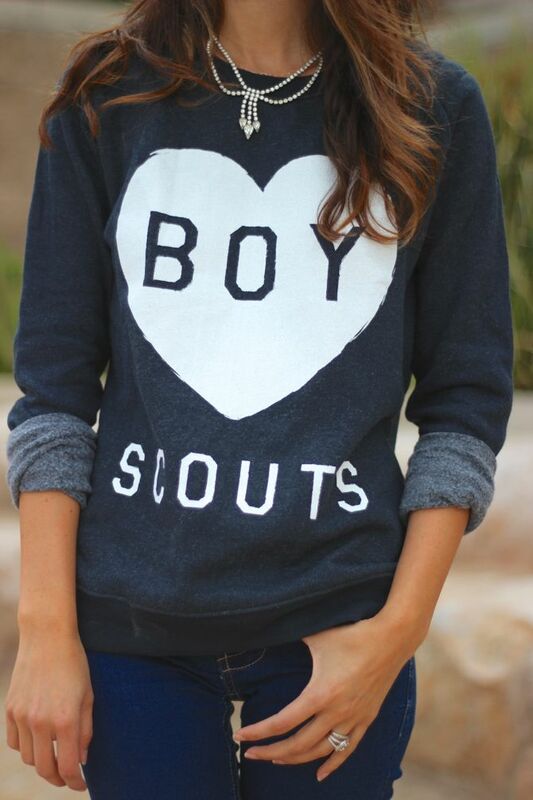 love that sweatshirt! and pairing it with a vintage sparkly necklace . . . perfection!! Too cute, love that necklace. 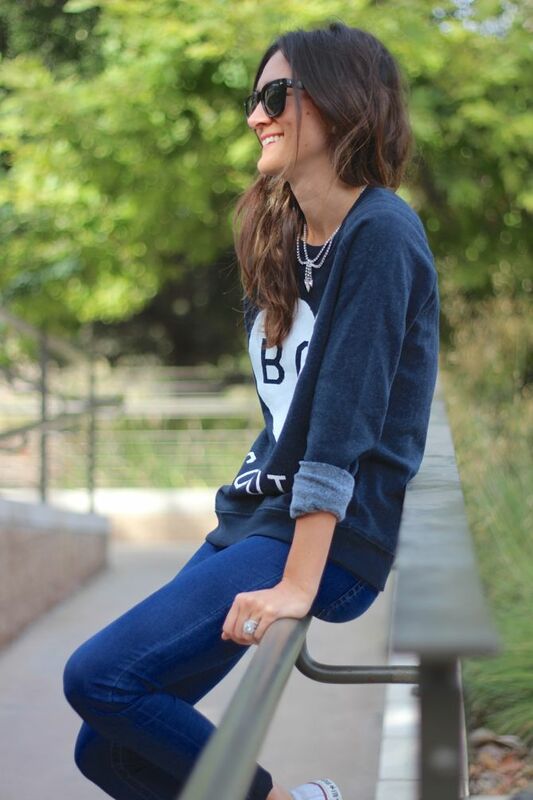 Such a great casual outfit...love the sweatshirt! !